Previous Playing @ FIFA Ballon D’or With Marc Sway ! 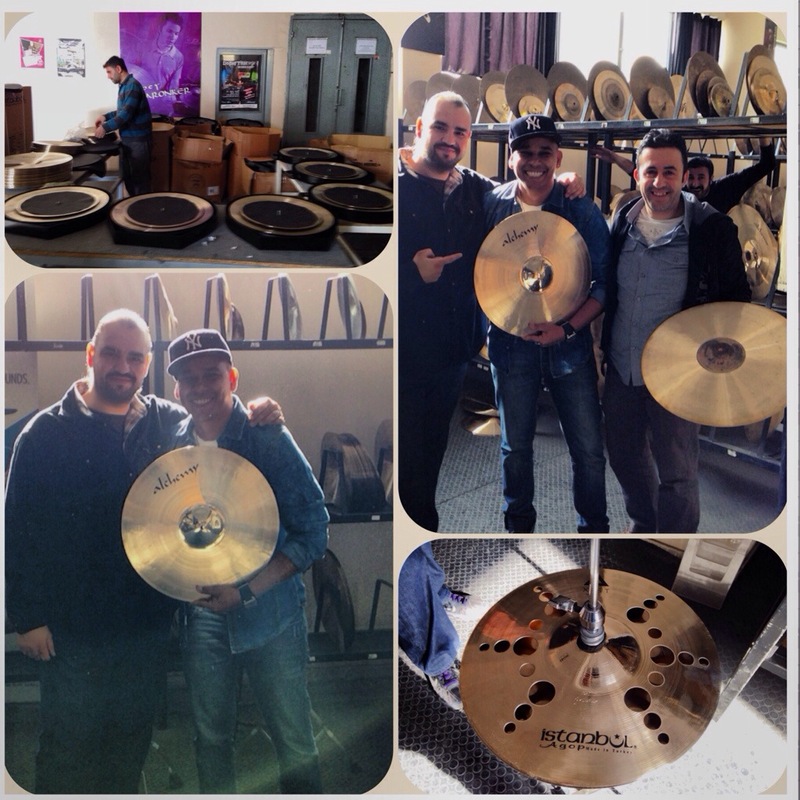 Next PRESENT @ SONOR DAYS 2014 ! 24 & 25 MAY.